An accessory can be the perfect ally to guarantee a casual and sophisticated look without compromising an outfit. 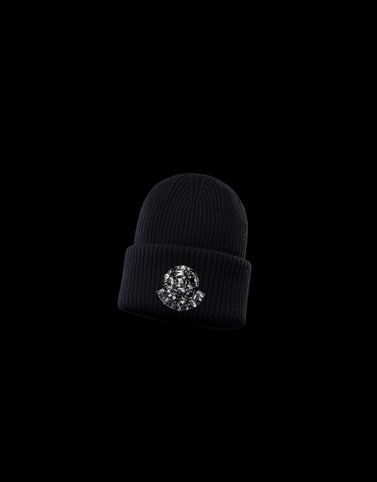 The Moncler woman unveils her personality, adding a soft wool beanie with precious details to her look for an extra touch of charm. To feel wrapped in a feminine embrace.